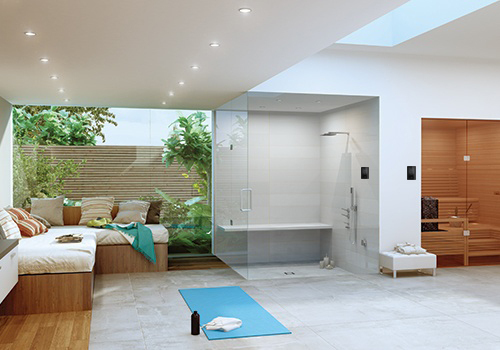 Amerec - Your steam and sauna solution for an industry leading single-source supplier. Amerec’s broad product line covers needs from residential/light commercial generators to heavy commercial steam boilers and commercial steam doors. 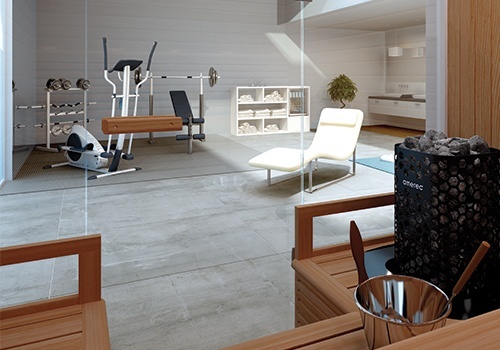 From basic saunas to highly customized luxury sauna, Amerec’s design and sales team carefully reviews project specifications to deliver the best sauna experience. How much space do you need? Designing the right size room is essential for optimal performance and energy and water efficiency. What room layout should I provide? Share the project blueprints and let us advise you on the best design for comfort, accessibility, and efficiency of space & utilities. Transform the experience by including special lighting, fragrance, or audio options.